This strategy could be used with some of the youngest of learners and be paired with a great nonfiction text about a specific animal. For this activity, students conduct a small research project using the different types of resources available to them such as the internet, informational books, or periodicals in order to learn more about their favorite animal. They then compile this information in a "family album," or scrapbook-type portfolio, paired with pictures and drawings of their animal. This could be modified to be a nonfiction picture book for younger authors, or an expository essay with images for older authors. Connell, G. Creating a wild family album. Retrieved from http://www.scholastic.com/teachers/lesson-plan/creating-wild-family-album. Another option to inspire younger writers might be to have them get their hands messy first! 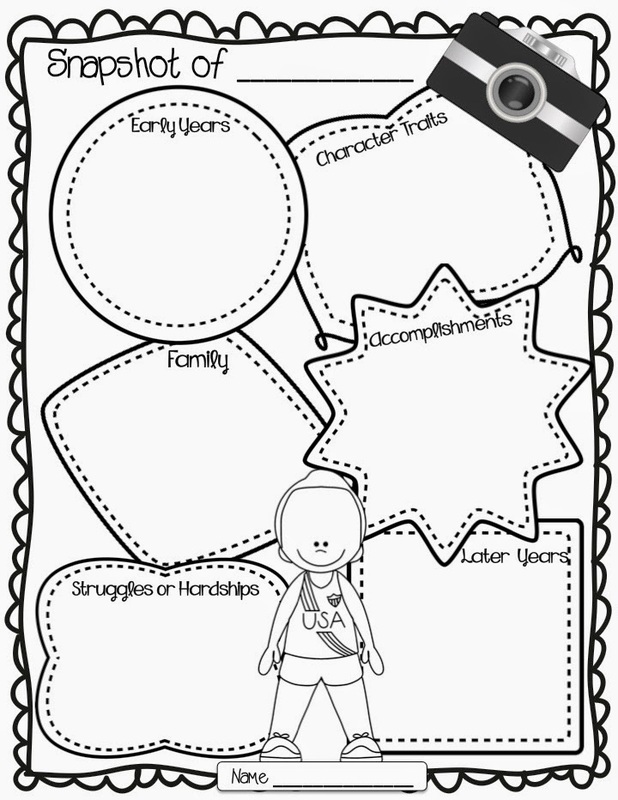 If you are interested in having students create a biography or autobiography, consider allowing them to do a portrait of their subject first. One option may be a torn paper portrait, in which students first sketch their subject and then use bits of construction paper to add color over top. Consider asking the students to add objects, specific details, or thought or speech bubbles to their work to represent the more important or intimate details of their subject. After this exercise, have them compose an expository biographical/autobiographical essay in which they make reference to their picture. Pair the two pieces together for display! Wiezorek, J. Grades 4-5: art projects for ELA class. Retrieved from http://www.scholastic.com/teachers/article/grades-4-5-art-projects-ela-class. After inspiring your students to become interested in nonfiction topics and texts, it is now time to plan their first expository essay! This can be a difficult task, given what we've already discussed about the restrictive nature of the traditional five paragraph, thesis-driven school essay. One solution is to maintain the traditional structure (introduction, body, conclusion) but remove or decrease the minimum amount of supporting evidence the students need to have. This will in turn show students that quality is favored over quantity. 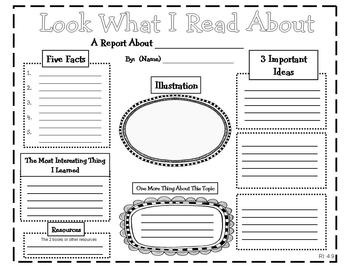 Next, remind students that there are a variety of forms of evidence that they can use to support their writing, such as personal anecdotes, observations, and lists. Giving students more options instead of less is always favorable, and fewer restrictions and requirements will allow them to exercise their voice more freely-- which is important, even in expository writing! Ballew, J. (2013, April 1). Making a plan for expository writing. Retrieved from http://www.scholastic.com/teachers/top-teaching/2013/04/making-plan-expository-writing. 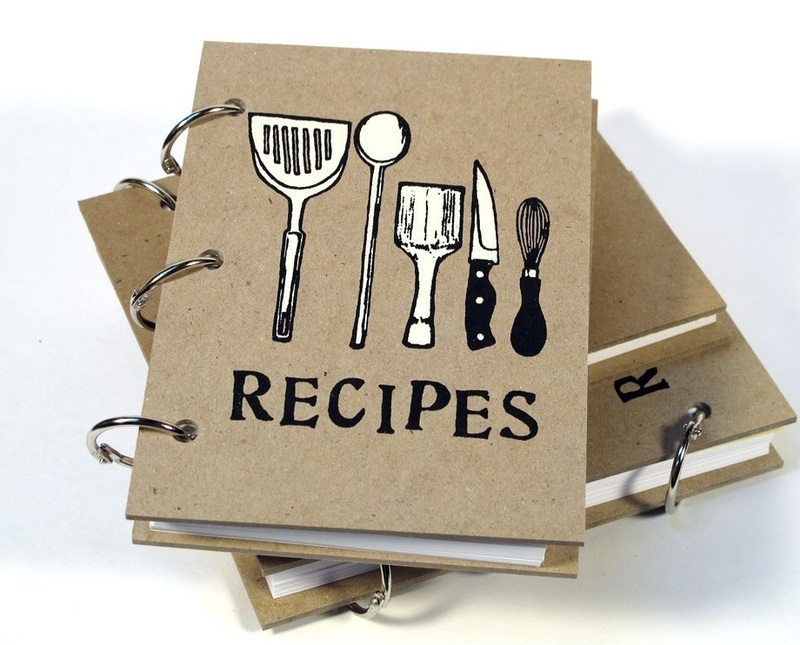 One idea to get older students started on writing expository texts is to have them examine the expository texts they are exposed to in everyday life! As part of a writing program in one eighth grade ELA classroom, Cihak and Castle (2011) observed a teacher using newspaper articles to help students become familiar with expository writing. Students would read a section of the newspaper and then come up with topic sentences based on what they had read. This activity was delivered concurrently with explicit instruction in organizing, writing, and editing expository essays, so it should be noted that students will need some background in expository essay writing in order to complete this activity successfully. Cihak, D. F. & Castle, K. (2011). Improving expository writing skills with explicit and strategy instructional methods in inclusive middle school classrooms. International Journal of Special Education, 26(3), 106-114. Evensen (2008) suggests introducing students to the structure of expository writing (and instructional writing in particular) by asking students to recall a time when they had to explain something to someone. They can then use a graphic organizer or list format to arrange the steps in order. 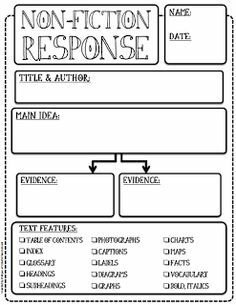 The knowledge and pattern which students generate from this activity can then be used to construct an expository essay. Whether the essay is instructional in nature, or just the format of an ordered list is used to organize they writing is up to the students. This leaves the structure of the essay loose and open to change should students wish to take their essay in a different direction. Evensen, S. C. (2008). Exposing the essay: A study of ninth graders and expository writing (Master's Thesis). Biola University, California. Yet another strategy which Evensen suggests is to allow students to generate their own topics. Whether this is done individually or as a class is up to the teacher. Students can then choose from their list of topics when they are tasked with writing an expository essay. This strategy fosters "automatic ownership" over the student's writing and allows them to explore topics which are personally meaningful-- which should be the goal of all writing. Again, writing that is personal is usually the strongest. However, curricular demands may not always allow students free reign over what they write about! For students who are struggling organizing their thoughts, or are required to write on a specific topic but don't know where to begin, consider using one of the graphic organizers below or modifying it for your own purposes! Remember, if you create your own graphic organizer, stay away from the standard five paragraph model. Web diagrams may prove more friendly to students, and model the way the human brain works when structuring schema around a topic.